Weifang prefecture is a tourist’s paradise due to multiple unique things that it can offer. Weifang is dubbed as World’s Kite Capital, its center for art, painting and cultural preservation, its home to one of High-tech zones of China and it also contains archaeological marvels in the form of Dinosaur parks in Zhucheng county. Zhucheng County in North-eastern Shandong province of China is home to World’s largest concentration of Dinosaur Fossils. Zhucheng is a county-level city under Weifang prefecture. With a population of 1.1 million, Zhucheng is 2 hours drive away from Weifang city. 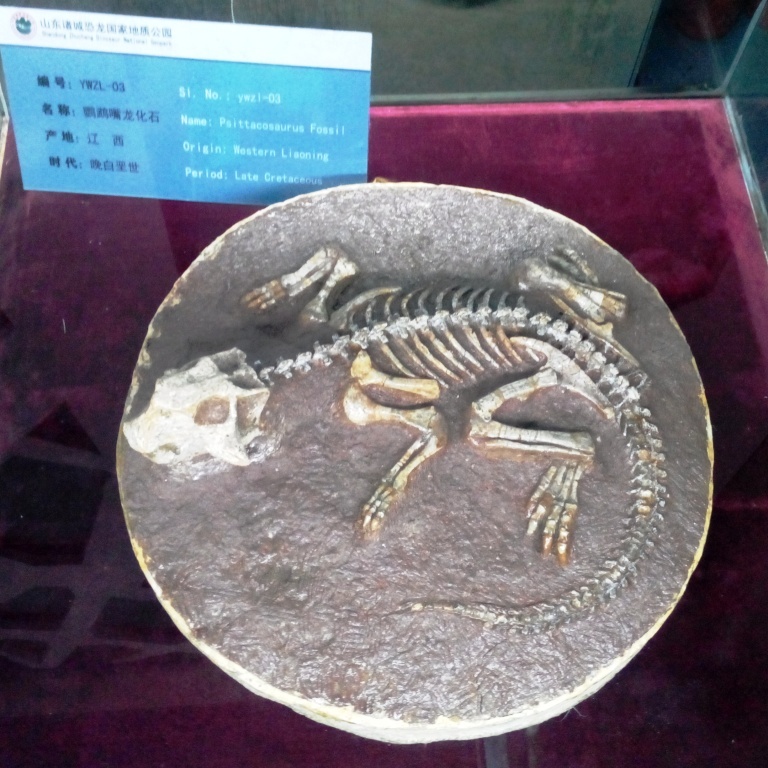 Since 1960s, Zhucheng has been a huge attraction for Paleontologists who found World’s largest concentration of Dinosaur Fossils in the area after years of work. 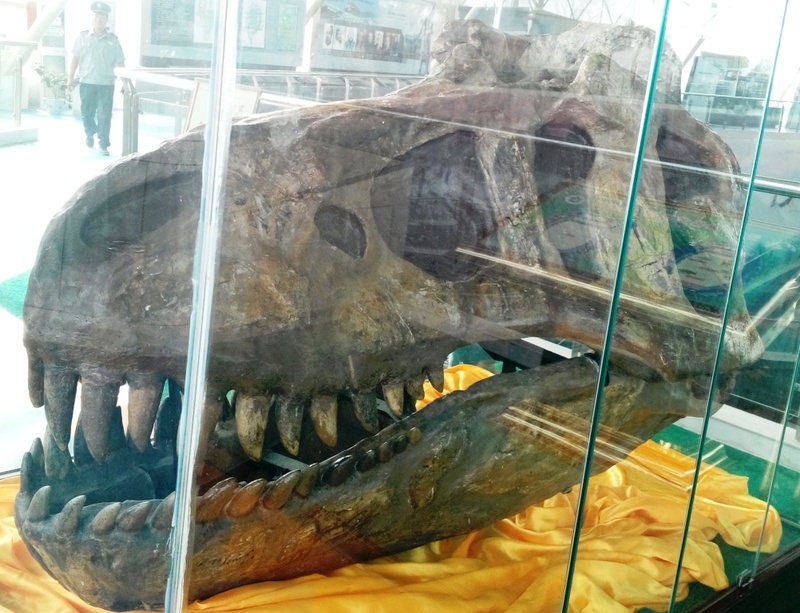 Local government of Weifang made the decision to turn Zhucheng into a center for Dinosaur tourism and research. Government therefore commissioned the construction of Shandong Zhucheng Dinosaurs National Geo-Park. Situated at a distance of 10 Kilometers from downtown Zhucheng, this Dinosaurs Geo-Park consists of 7 halls, 3 museums and one tunnel. Dinosaur fossils of different kinds are put on display for tourists and researchers. 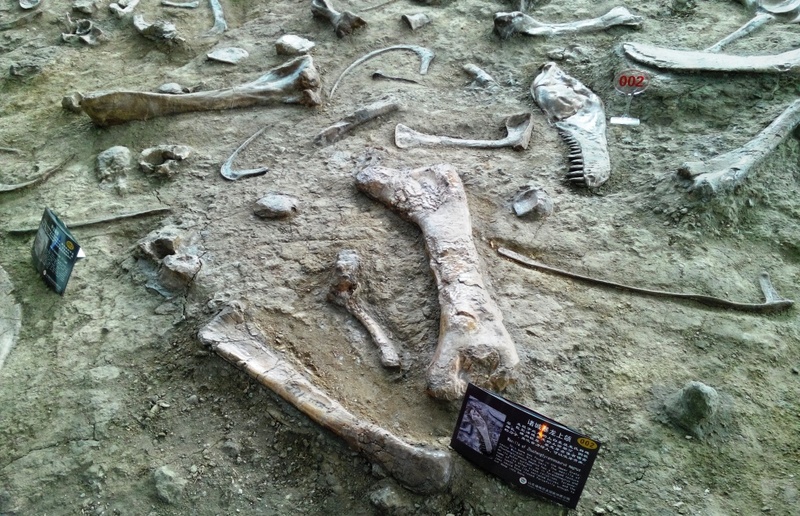 Individual parts of Dinosaurs buried in ground are displayed using a specially constructed display area. Dinosaur skeletons fully reconstructed are also on display in the Geo-Park. Apart from the treasure stored in this geo-park in form of dinosaur fossils, its design is also a source of attraction for visitors. The main stadium of this geo-park covering an area of 70,000 square meters was built with an investment of over 400 million Yuan, approximately $ 64 million. As recognition of excellence of Shandong Zhucheng Dinosaurs National Geo-Park, it has been given the status of Unparalleled World Geological Wonders by Executive Board of the UNESCO World Geo-park. Dinosaurs Geo-Park is not the only attraction related to dinosaurs in Zhucheng. China Tyrannosaurus Museum, situated 6 Kilometers away from downtown Zhucheng, is another center for display of Tyrannosaurus fossils. Comprising of an area of 30,000 square meters, this museum was built exactly where China Tyrannosaurus was unearthed. In other parts of the world Dinosaur fossils are transferred form extraction sites to Museums built in cities. 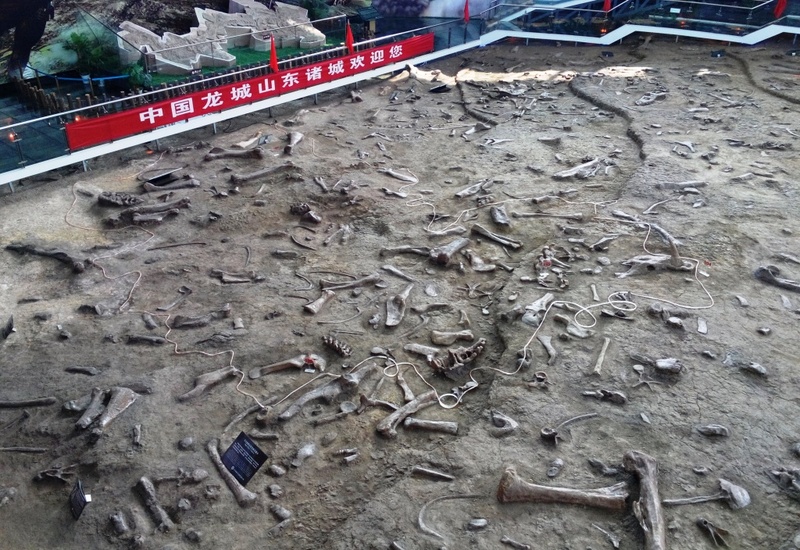 China has started a new trend by establishing Dinosaur Museums exactly where the Dinosaur fossils are discovered. Local tourist guides maintain that a tourism visits to china is incomplete without Visit to Weifang prefecture. 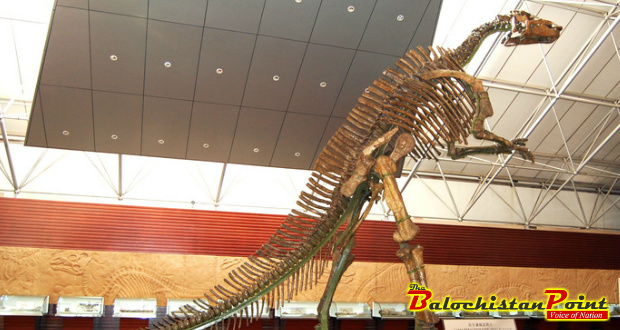 They further claim that a tourism visit to Weifang is incomplete without visiting Zhucheng and its Dinosaur museums.